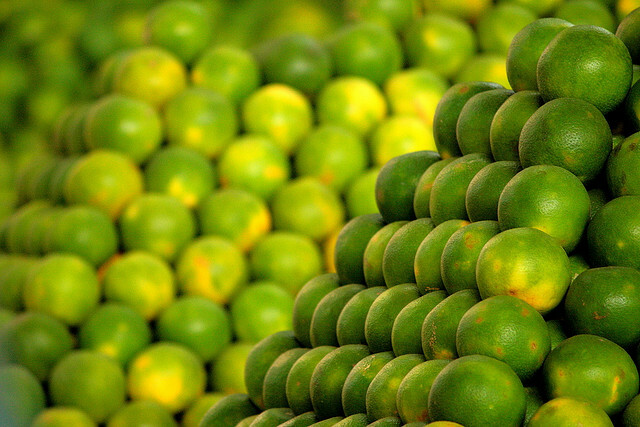 Mosambi also know as sweet lime is a very common citrus fruit. It has a great taste, which makes it very popular. Similar to lemon, it has a sweet taste. Other than for the taste, mosambi can be used for a number of health benefits. It is great for your health, hair, and skin. Wondering how? Read on to know the various uses of mosambi. Consume mosambi juice on a daily basis to detoxify your body and give it a natural glow and shine. Your face looks clear and fresh. Blood is purified, and skin diseases are reduced. Mosambi has got cleansing and mild bleaching properties. As such, it is very effective in treating acne, spots, pigmentation, and blemishes. Your skin is made radiant and smooth. Mix mosambi juice with chickpea flour to enhance your skin tone and make your skin look fairer. If you have skin pigmentations on your arm pits, knees, or elbows, use mosambi to lighten your skin. It is also very helpful in relieving you from pains caused due to insect bites. Take the peel of mosambi and grind it well. Apply this on your face to get rid of pimples and acne. It clears your skin and makes it radiant. In case you have dry and cracked lips, or dark lips, you must use mosambi juice. Apply the juice 3 or 4 times daily to make your lips lighter. It also makes the lips softer and smoother. Lime extracts are commonly used for beauty therapies because of its antibacterial and antiseptic properties. Dandruff and split ends are treated by using mosambi. It offers a natural remedy and has no side effects. Mosambi contains lots of Vitamins, which make your hair stronger and thicker. As such, it is used in a number of medical supplements. Make a drink by mixing mosambi juice, cumin seeds, and dry ginger powder. The drink gives instant relief in case of asthmatic cough. Mosambi contains limonoids, which fight against cancer. Limonoids attach to glucose, and are easily digested with it. Toxins are eliminated from the digestive system, and the fibers acts as roughage to regulate bowel movement and cure constipation. Mix a bit of salt to the juice to treat constipation. Drinking mosambi juice instead of carbonated drinks gives you the minerals and vitamins you need. The risk of dehydration is reduced. It controls muscle cramps and makes you feel better. It is also used as a remedy for treating sunstroke. The flavonoids in mosambi are very good for the digestive system. The secretion of acids, bile, and digestive juices is promoted, and bowel movement is regulated. Diarrhea, vomiting, and nausea are also prevented. Uric acid and free radicals are eliminated from the body by the antioxidants in mosambi. Vitamin C neutralizes the free radicals. The functioning of heart is improved if you consume mosambi juice daily. This improves blood circulation and makes your immune system stronger. Vitamin C prevents cold and improves immunity. Mosambi juice is beneficial for people who have jaundice. It boosts the functioning of the liver, and treats the disease. Mosambi has a tangy flavor, which is very useful for controlling motion sickness. You get relief from acidity and heartburn by drinking a glass of mosambi juice. The gastrointestinal tract is soothed, and all abdominal issues are solved. Mosambi juice cools down your brain and nervous system. Brain fever and mental issues are cured using the juice of mosambi. Moreover, it is also a good sedative. Limomin Glucoside and other flavonoids in mosambi heal peptic and oral ulcers with its antibiotic, detoxifying, anti carcinogenic, and antioxidant properties. The calcium content in mosambi juice is quite high, which is very useful for the growth of the fetus. The anticongestive properties of mosambi keep your respiratory system clean, and solve all respiratory issues. Balms, vaporizers, and inhalers use it as a common ingredient. Mosambi is useful for curing swelling and inflammations because of the Vitamin C content. As such, you get relief from the symptoms of osteoarthritis and rheumatoid arthritis. 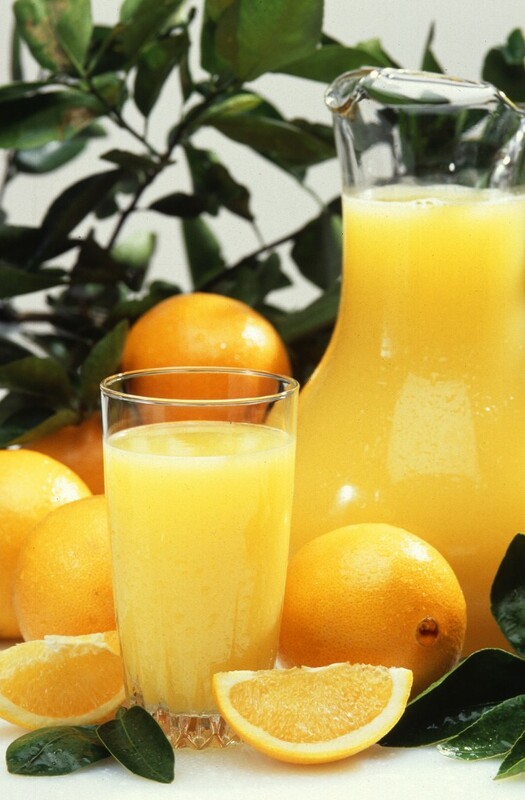 The deficiency of Vitamin C causes scurvy, which leads to swollen gums, cold and flu, mouth ulcers, and cracked lips. Take mosambi juices diluted in water, and add some black salt. Apply this to control bleeding of gums. Vitamin C is very useful for reducing the severity of problems like fever and cold. Mix a spoon of honey in mosambi juice and warm water. It soothes your inflamed tonsils and gives you relief from itchy and dry throat. Potassium in mosambi is very useful for detoxifying kidneys and the bladder. It cures any infection in the urinary tract. Mix lime juice and honey in lukewarm water to aid in weight loss. The cholesterol level is controlled, and blood pressure is also kept normal. Mosambi is very useful for improving your appetite. It purifies your blood and raises the sperm count. It makes your body cooler and quenches thrist by keeping you hydrated. Mosambi, or sweet lime, has got numerous benefits. It is a versatile fruit that can be used for a healthy living. There are a few precautions, though in case of patients suffering from kidney or gall bladder problems, mosambi must be avoided because of the content of oxalates in it. It also affects the body’s capability of absorbing calcium. But, otherwise, it has magical properties that make it a very useful fruit. Use it to your advantage and stay healthy. Sweet lime is indeed a mighty fruit with super amazing health benefits and your post explains it really well.